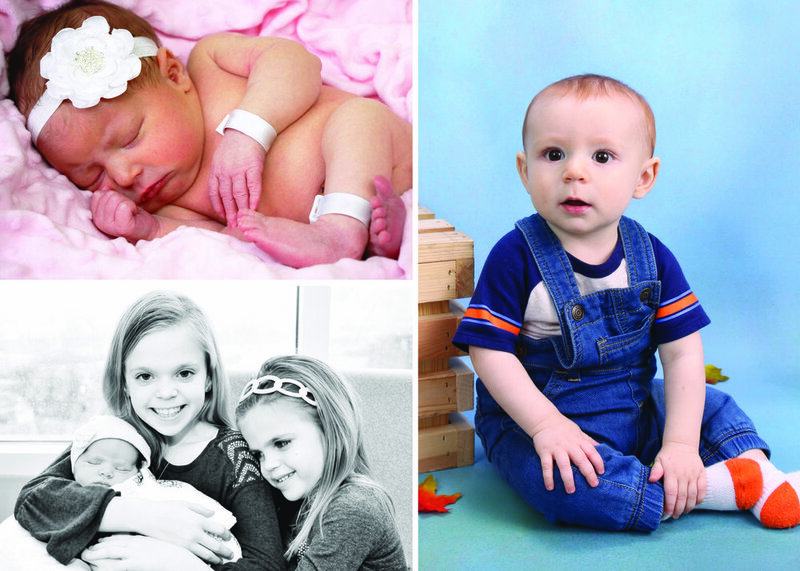 Sweet Seedlings Photography is a group of talented professionals who came together to create lifelong memories by capturing the happiest moments in families’ lives. Woman owned and operated, their executive team has previously worked in Photography, Design, Technology, Law, Hospital Consulting, and Manufacturing. The synergy of their diverse backgrounds has allowed them to create a truly special experience for Moms, Families, and our institutional partners. Our founders have several decades of combined experience working in institutional photography and hospitals. Founded in 2012, Sweet Seedlings Photography has become the fastest growing institutional photography company in the US. Speak to our team today to see all the reasons why! Provide professional, meaningful and convenient photographic experiences to help families joyfully mark the milestones of their life. Our Values Are Deeply Held Within Our Strategic Decision Making And Operational Conduct. We See Them As The Guideposts For Everything We Do. Everything we do starts with beautiful photography. Anyone can snap a shot using a cell phone and those cameras are getting increasingly more capable. Our competitive edge for families will always be the artistic creativity we bring to the photographic experience. We take a creative look at the entire experience we deliver to our families. From the creative training we provide for photographers, to the unique designs and templates we make for photographic products, creativity makes a difference. We’re living in ever rapidly changing times. The megapixel count on our customer's cell phones increases every year, as does their expectation in speed of delivery. We’ve built innovation into our business model to deliver the kind of instant, digital experience our customers have come to expect in an app-driven world. We’re not sure what trend will be next, but our software development team stands ever-ready to bridge the gap to whatever photographic innovations bring value to our customers. While it is the responsibility of any business to be solvent and generate profit for its shareholders, profitability has a special meaning for our industry. Some institutional photography vendors profit from selling their customers’ information. They do this, in great part, because their business isn’t solvent on photography sales alone. Not us. Not now. Not ever. Our primary responsibility is to nurture the relationship between our photographers and families so we can help them capture life’s special moments for decades to come. For us, professionalism is more than a framed credential on the wall. We value professionalism because it represents our mutual value for ourselves and the people we choose to work with. It means teamwork, and taking care of every photographer like the valued team member they are. It means respect for each other, our partners, our customers and their entire family. It means holding each other accountable to create a great experience for our families and institutional partners alike. We dot our i’s and cross our t’s because we’re professional and you deserve nothing less.